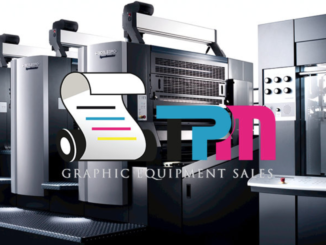 1999 Heidelberg Speedmaster SM74-4P-H – Trinity Printing Machinery, Inc. 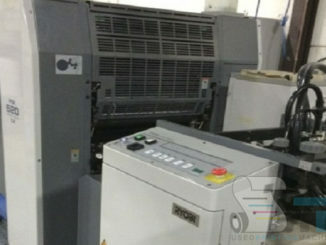 Here is a VERY clean Heidelberg press we have for sale. 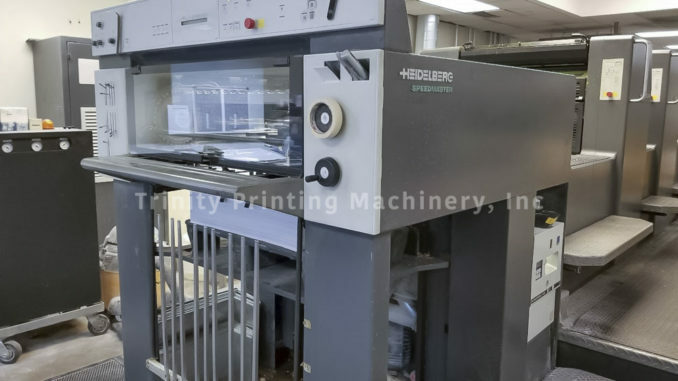 This used Heidelberg SM74-4PH press is from an in-plant facility and is in immaculate condition. 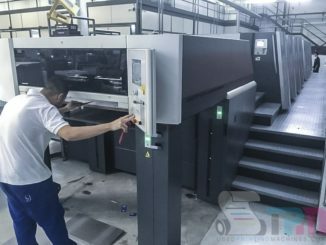 The press has Autoplate, paper presets, all automatic washers and more. This one will go quickly. Call or email for more information.